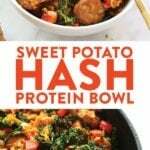 For breakfast, lunch, or dinner, this sweet potato hash protein bowl is packed with tons of veggies and protein. 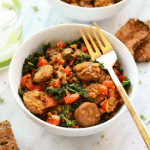 Start off by making a homemade sweet potato hash, then add in tons of other veggies and your favorite chicken sausage for a delicious protein bowl recipe. Oh my heart, this sweet potato hash. If you’re in the market for a protein bowl recipe that’s packed with veggies, complex carbs, and so many nutrients, then this sweet potato hash is for you! 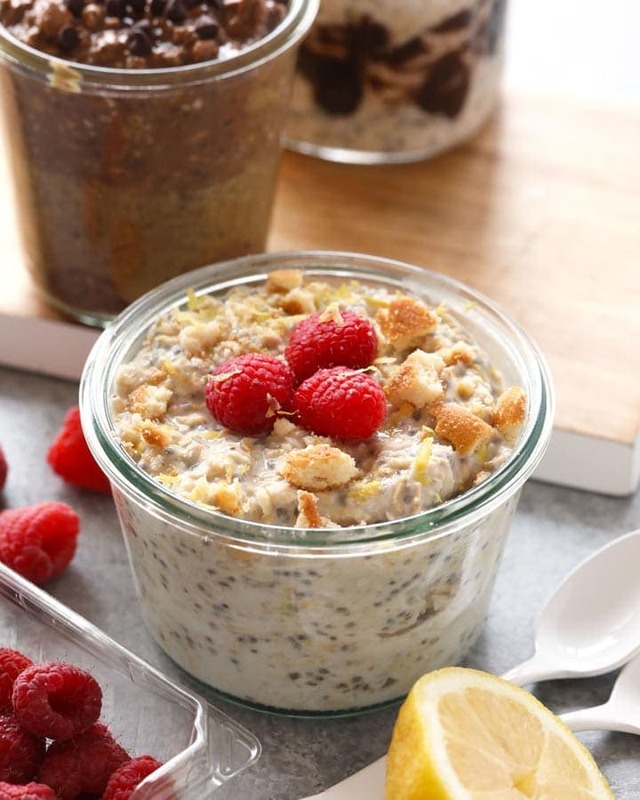 This recipe started as a kitchen sink recipe, but all of the ingredients used pair so well together. 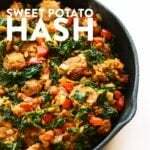 How Do You Make Sweet Potato Hash? Step 1: Peel sweet potato. This step is actually optional, but for classic sweet potato hash, you’ll want to make sure your sweet potatoes are peeled. Step 2: Place a large bowl or plate on your countertop and plop your cheese grater on top. Step 3: Grate your sweet potato using the medium grate size. You can really use any size you want, but for this recipe, you’ll want your sweet potato hash browns to be medium. I actually recommend not baking sweet potato hash, rather using your stove top and pan frying. To keep things a little bit healthier, you can use olive oil or coconut oil and sautee instead of deep fry! It’s SO EASY. All you really need is a cheese grater and a sweet potato. You can check out our tutorial on how to make sweet potato hash browns HERE. How do you make sweet potatoes for breakfast? 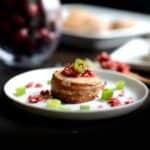 There are many different ways to make sweet potatoes for breakfast This sweet potato hash protein bowl is one of them, but here are a few of my other favorite sweet potato breakfast recipes: healthy sweet potato power pancakes, and how to roast sweet potatoes. How do you make sweet potato latkes? We love sweet potato latkes (or fritters) here at Fit Foodie Finds. Check out our Cheddar Sweet Potato Hash Browns Fritters for a full tutorial on how to make latkes. 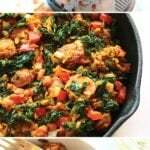 Place 1 tablespoon of olive oil in a nonstick skillet and heat over medium/high heat. Next, prepare your sweet potato hash browns by grating your sweet potato with a cheese grater. You’ll want to use a medium grate for this. 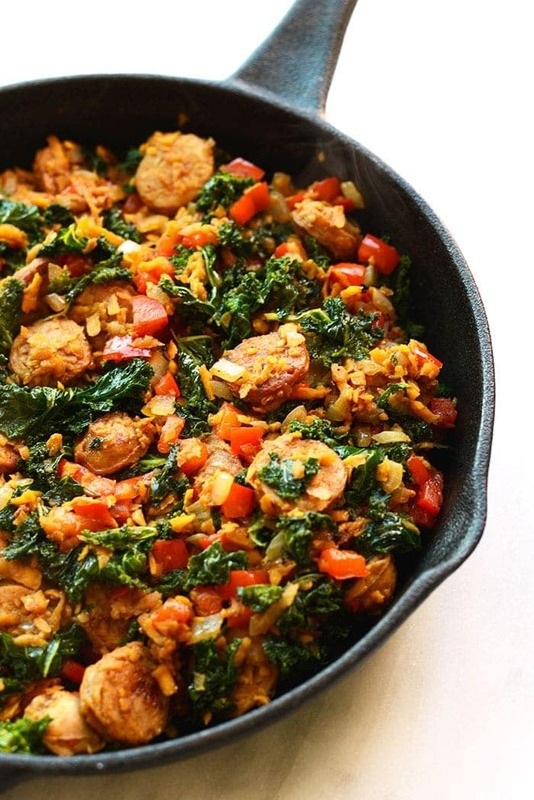 Add in the sweet potato hash, onion, garlic, red pepper, and sliced chicken sausages to the skillet. Sauté for about 5-7 minutes or until onions become translucent. Add in kale and a tablespoon more of olive oil (or more if needed) and sauté until kale has wilted and reached desired texture. Season with salt and pepper and then add in 2 tablespoons of balsamic vinegar. Give your sweet potato hash one last toss and enjoy! This weekend was super chill. On Saturday Lin and I did a few recipes and then ventured to the outlet malls to see what kind of deals we could find. FUN FACT: I NEVER buy anything full price…unless it’s from Lululemon and even then I get my R&D discount. Guess where we struck gold? Crazy, right? I haven’t shopped at Old Navy since I was in middle school, but they are stepping up their game and their stuff is SUPER reasonably priced! I got a bunch of tanks, a cute dress, and a romper. We also got some really cute sweaters from the LOFT outlet for $3.88. 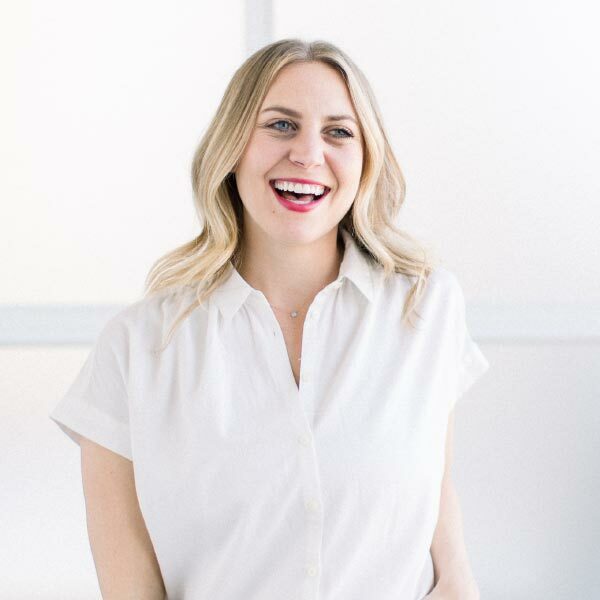 Another FUN FACT: In Minnesota, clothes are not taxed. JACKPOT. On Saturday night, I watched a soccer game and then literally went to bed at 8:45 PM. I had to get up at 4:45 that morning to take my brother to the airport, so I was exhausted by 9 PM. I don’t even care because 8:45 PM was really like 9:45 PM with daylight savings :P Sunday was pretty chill too. I went to a coffee shop in the AM and then met my PEC gym friends for a St. Patty’s Day brunch at Morrissey’s Irish Pub after they did an 8 mile run around the lake. Unfortunately, I can’t run at the moment (THANK YOU BROKEN FOOT…STORY COMING TOMORROW! ), so I scored us a table. At least I’m good for something. Everyone ordered bloody’s, but I think they are gross (who is with me! ), so I got a cider. NOM.